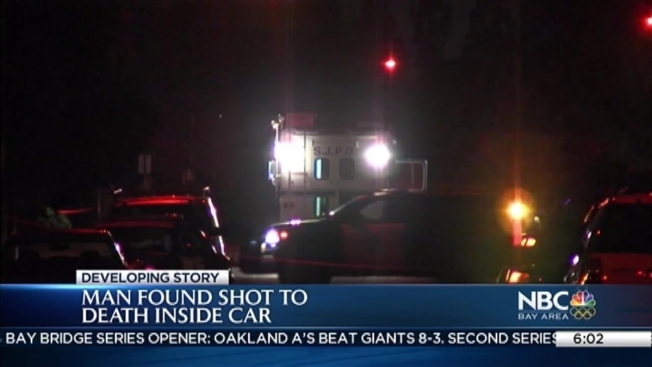 A man was fatally shot Monday night in San Jose’s Berryessa neighborhood, and he was found slumped over the wheel of his car, police said. His death marks the city’s 23rd homicide this year, the Mercury News reported. At the same point in 2015, 10 homicides had been recorded. In the most recent homicide, San Jose police said they received a report about 9:20 p.m. of gunshots, and found the man dead when they arrived to the 1700 block of Cape Aston Court. Police said the motive or circumstances of the shooting are unknown. No suspect information was available.